There are key differences between contracts and agreements. Knowing the difference between the two can make it easier for you and your business to decide when to use the appropriate document in specific business processes, activities, and transactions. Written agreements, for one, are essential in any business processes. No matter what the value of an exchange is, having a signed agreement can protect the rights and intentions of all the parties within the transaction. In every rental of a business property that will be used for commercial purposes, it is highly suggested for a commercial lease agreement to be created. 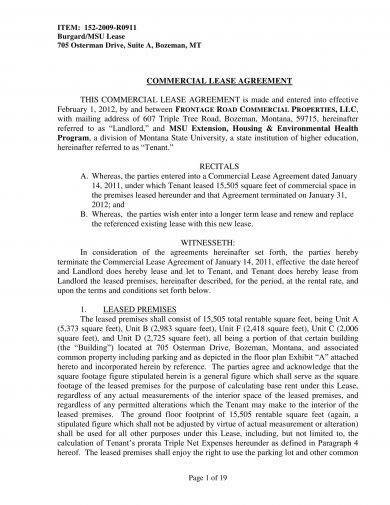 A commercial lease agreement is a formal document that serves as a contract between the tenant of the commercial space and the landlord or owner of the property. 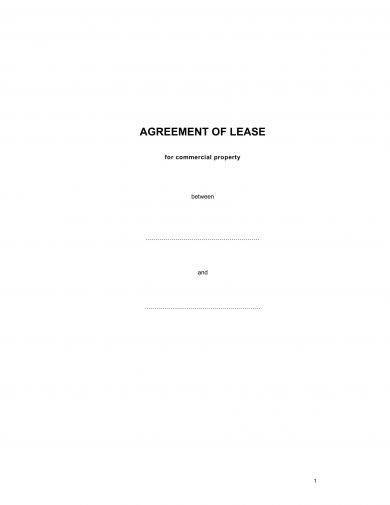 If you want to create a commercial lease agreement, you can save a lot of time and effort if you will refer to the downloadable examples that we have listed in this post. You may also see commercial agreements. 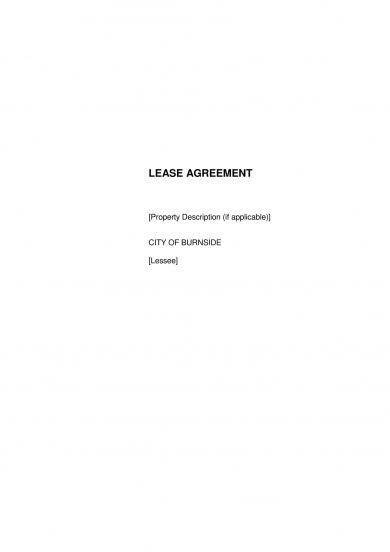 You can use a commercial lease agreement in different instances and circumstances. 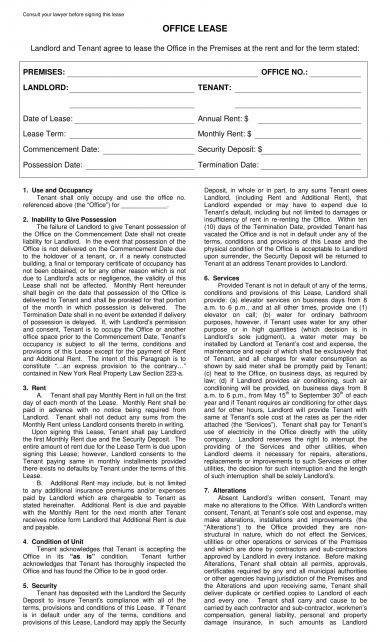 Learn how to utilize rental agreement templates as a landlord if you want to make the most out of the document’s usage. 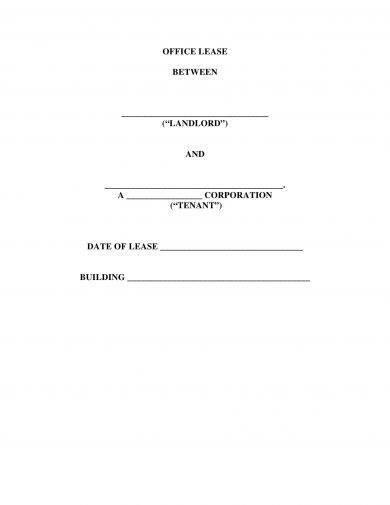 You can create this document if your commercial property will already be rented by a tenant or if a particular space that you own will be converted into a commercial rental property. For your commercial lease agreement to be at its most effective, you have to ensure that all information that are necessary to be known and agreed upon by all parties involved in the rental activity must be included in the document. Listed below are some of the most essential items that you can include in a commercial lease agreement. 1. 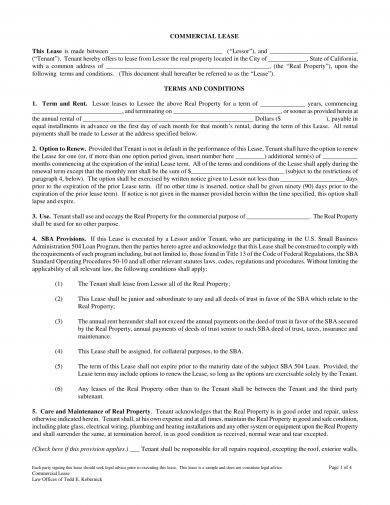 Your commercial lease agreement must have an agreement title, an agreement summary, and definition of agreement terms. Aside from these items, ensure that you will specify the date when the commercial lease agreement has been made, reviewed, developed, and signed. You may also see business agreements. 2. 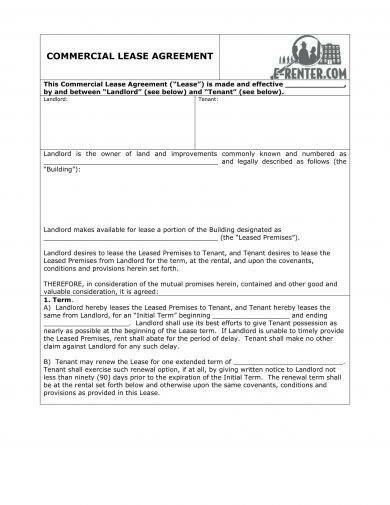 Include all the names and basic information of both the tenants, the landlord, and the property owners. Contact information of each party must also be specified so that each of them can have an idea on how they can reach one another for business purposes. 3. Be specific with the ways on how the commercial space will be used. You should ensure that there is a defined scope and limitations on how the tenant can maximize the potential of the commercial space that they will be renting. The list of permitted uses must be clarified in the commercial lease agreement that you will create. You may also see management agreements. 4. Most commercial lease agreements include statements and clauses for insurance responsibilities. Since a commercial lease agreement is created for the usage of spaces meant for business processes, you have to ensure there will be an agreement on whether the property owner or the tenant will take care of the property insurance. This way, casualties and liabilities can be well-defined. You may also see non-compete agreements. 5. Provide the exclusive rights of the property to the tenant within a particular time period. The duration of the tenancy is important to be specified especially if you want to protect both your business and the tenant’s. If you are opening a big space for commercial lease with different stalls and store allotments, a part of your exclusive rights provision may include the assurance that your space will not have competing businesses with that of your tenant’s. You may also see agreement examples. 1. Come up with a discussion about the responsibilities for property improvement and/or maintenance. This will depend on the current condition of the commercial property to be rented and the provisions that will be given by the property owner about the changes that can be done in the property. The entirety of the tenancy must also be guided by maintenance regulations that should specify details on who will be tasked to maintain the cleanliness, orderliness, and organization of the property. You may also see partnership agreements. 2. 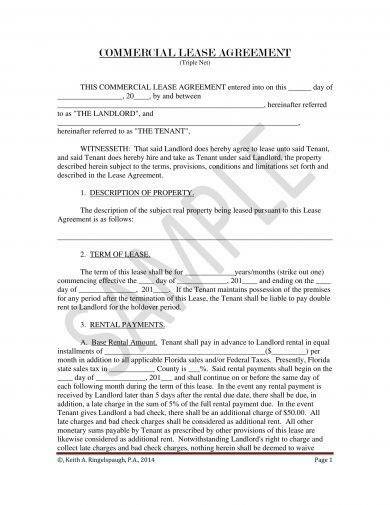 It is important for a commercial lease agreement to have clear and updated financial clause. 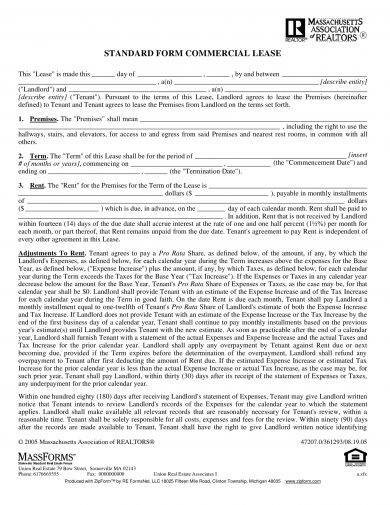 This clause should include the terms and modes of payments that must be followed and honored by the tenant. Payment schedules can also be included in this part of the commercial lease agreement. You may also see consignment agreements. 3. 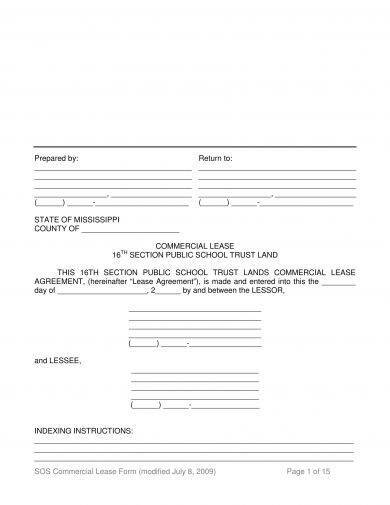 A commercial lease agreement can also have renewal options at the near end of the document. This will allow the tenants to decide on whether it will be best for them to renew the contract after the initial duration that they have signed up for. This will depend on the behavior of the tenant during the commercial lease period, the decision of the property owner and the landlord, and the specifications included in the commercial lease agreement about renewal matters. 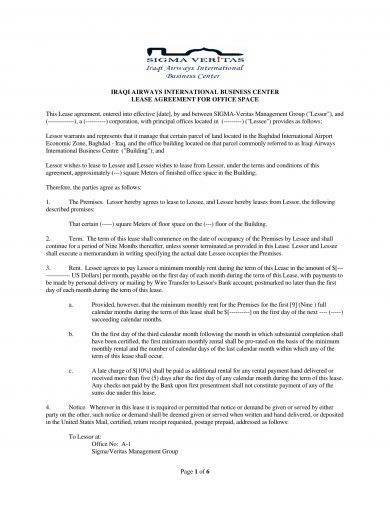 You may also see business agreement letters. 4. Have a list of the special provisions that the tenants will be entitled with once the commercial lease agreement will already be considered effective. A few of the items that you can put in this discussion are the permission for commercial space remodeling and the materials or equipment that are allowed to be stored and/or used within the premises especially if concerns for safety and hazard are evident. You may also see purchase agreements. 5. 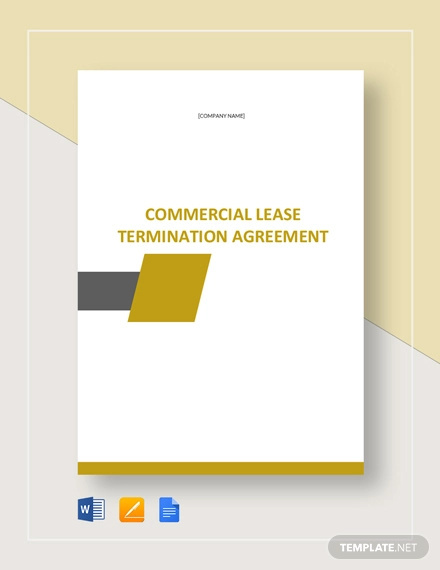 Termination terms and conditions are also suggested to be included in a commercial lease agreement. This will allow all entities to further give respect to their responsibilities, rights, and obligations. You may also see sales agreements. 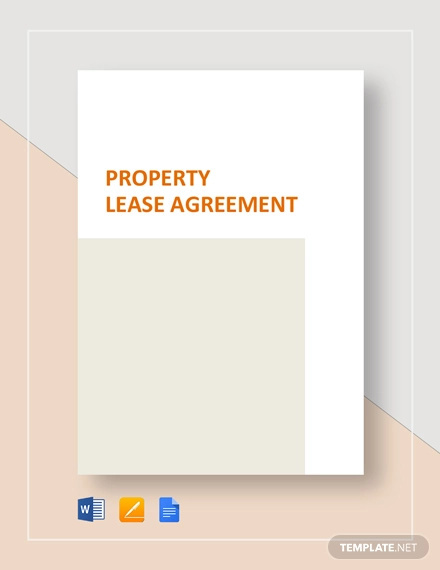 Aside from lease application examples, you also have to focus on developing a template for your commercial lease agreement. 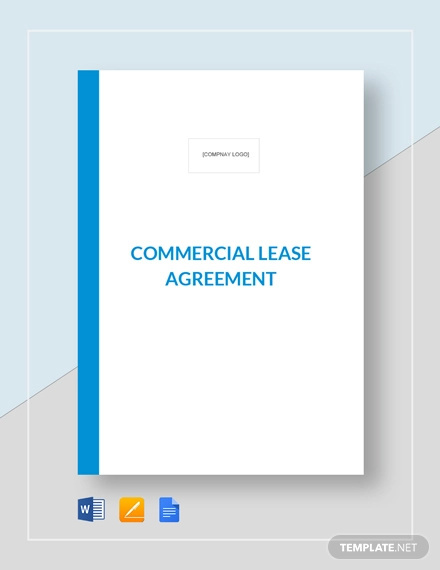 Having this document readily available can guide you in all the commercial lease opportunities that may come along the way. 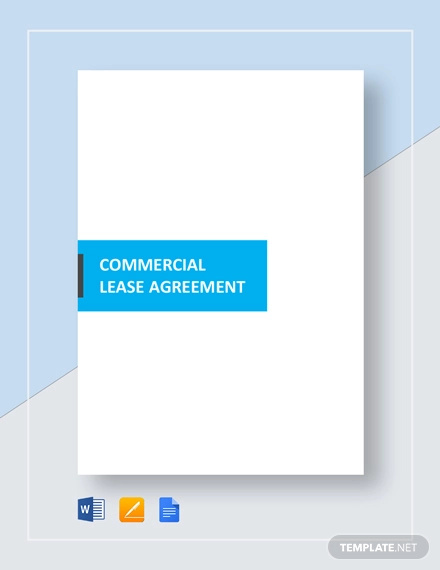 Moreover, this document can help you solidify all your requirements, demands, and limitations before handing a commercial space for lease to a new tenant. 1. First, make sure that the property that you will open for rental is fit for business purposes. Creating a commercial lease agreement for a space that is more likely to be used for residential living can only defeat the purpose of the document. 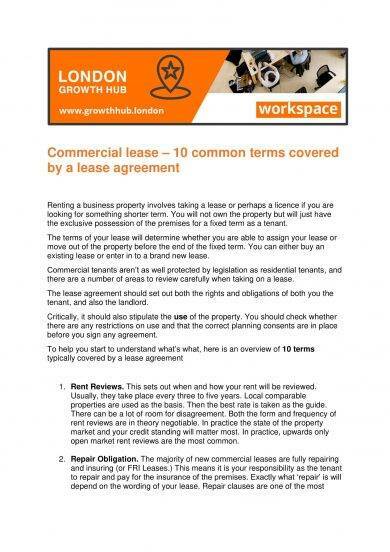 With this, it is essential for you to be aware of the basics of commercial lease agreement development and the guidelines on when and where to use one. 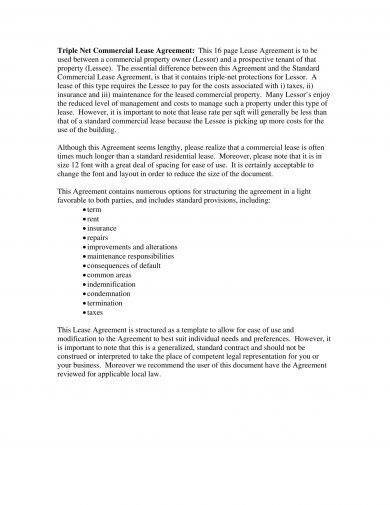 You may also see simple agreement letters. 2. Ensure that you will prioritize the discussion and specification of information about the landlord of the property, the tenant who will rent the space, and the terms of the commercial lease. You also need to be keen when specifying information about the base rent; the cost of operations; the expected security deposit; and all the major details pertaining to property use, occupancy, and improvement. You may also see printable agreements. 3. Use downloadable examples as references not only for the formatting of the actual document but also for the development of the commercial lease agreement content. There are instances where you may forget important items that should be known by the tenant. 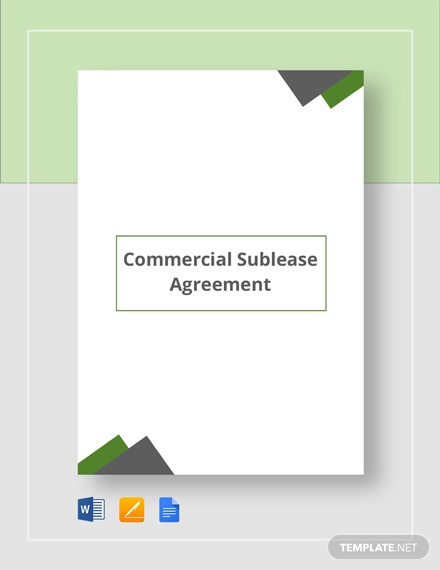 If you have existing commercial lease agreement examples at hand, then you can make sure that you will include all the necessary details expected to be discussed in the document. You may also see roommate agreements. Do not be overwhelmed or intimidated with all the information that you need to absorb and take note of. Take your time when creating a commercial lease agreement as this document can serve as your guide and protection within the entirety of the commercial lease duration. 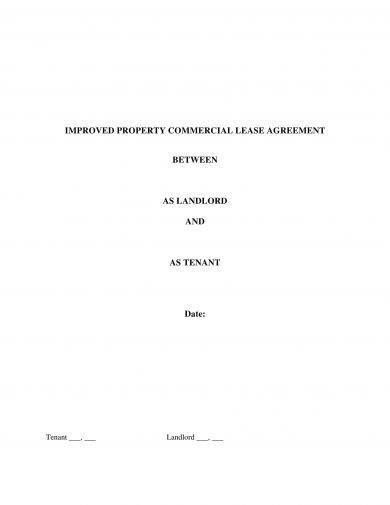 Review the discussion and examples available in this post and try to create an efficient and organized commercial lease agreement of your own. You may also see marketing agreements.